Emergency services were called to the factory after 8pm on Wednesday night where all three of the men were found suffering from breathing difficulties. They were all found collapsed in a silo plant. Gary Askin, 22, was pronounced dead at the scene while his brother Stephen and another man were taken to Cavan General Hospital. Both men’s injuries are not believed to be life threatening. Investigations have been launched by the Health and Safety Authority and the Gardai. Local councillor Brian McKenna said the community was in shock after the tragic incident. The Sinn Fein councillor told the Irish Mirror: "The whole community is in shock it’s an awful tragedy. "It’s just one of these awful tragedies that happens and the whole area is in disbelief." 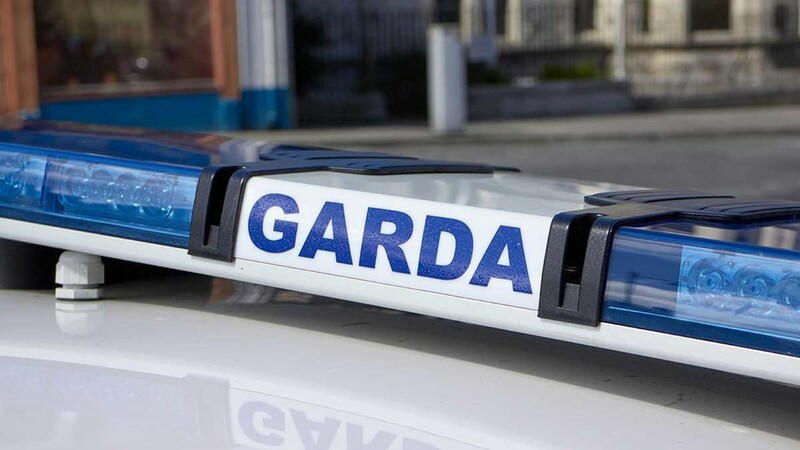 A Garda spokesperson said: "One man has died and two others were taken to hospital following an incident at a mushroom processing plant in Monaghan. "At approximately 8.00pm, emergency services received a call about three males in their 20’s suffering from breathing difficulties at a mushroom processing plant at Cornacrieve, Emyvale, Monaghan. "On arrival emergency services found three men unconscious in a silo at the plant. 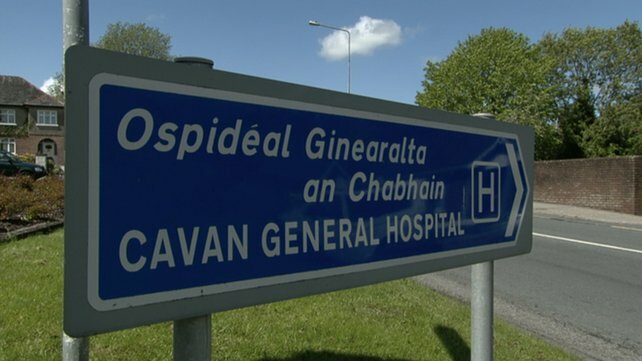 "One man was pronounced dead at the scene and two others have been removed to Cavan General Hospital. A post mortem examination will take place today (September 14). "The area is sealed off pending a technical examination by Garda Crime Scene Examiners. The Health and Safety Authority have been notified."